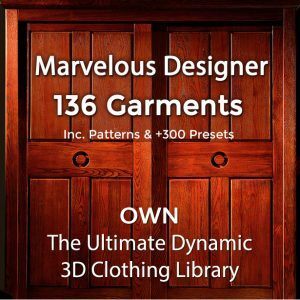 Download Free 3D army clothing OBJ model. You can use our free 3D clothes models as a sculpting base for your Zbrush artwork. This free to download military army OBJ model even comes with all the seamless camouflage textures as you see in the images below. We hope our free 3D army clothing model helps you and feel free to share with us your creations! This realistic military combat shirt 3D model was made with Marvelous Designer. Want to learn how to create beautiful dynamic 3D clothes that drape realistically on any pose you need? Check out our Marvelous Designer training program. 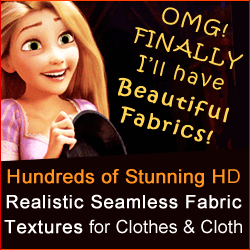 Need seamless fabric cloth textures? We hope you enjoy this free to download 3D army clothing model!